In the mid-1960s, it became the Tumalo Emporium, featuring a full soda fountain. The marble top counter and decorative mirrored backboard can still be seen in our west dining room today. 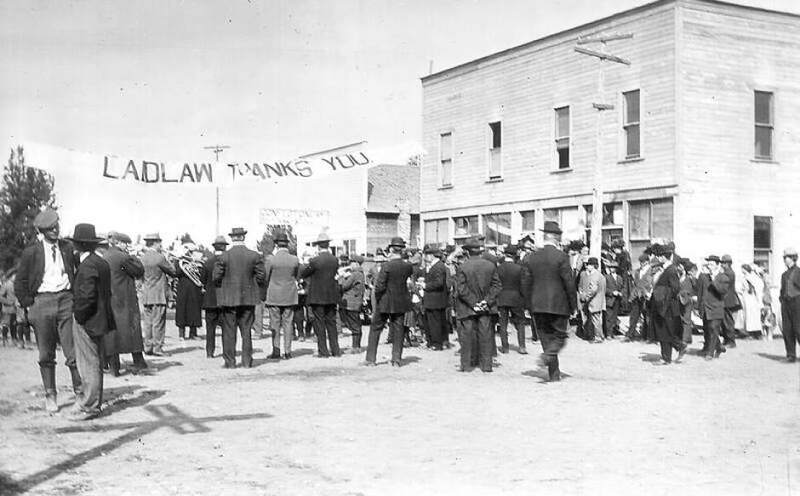 Over the following years the building and business had multiple owners who expanded the space by adding on the east dining room, saloon, and patio areas. The Tumalo Emporium soda fountain eventually added an antique store aspect to the building. The original signs for antiques and soda syrup bottles never left the space and are displayed in our dining room today. In the 1960's and 70's the Tumalo Emporium had evolved into a well-known landmark restaurant known for its buffet dinners and lavish waitress attire of long gowns straight out of the late 1800's. The original signs for buffet dinners also stayed with the business and are displayed in our dining room today. Despite the changes in ownership, this historic place has always been rich with Central Oregon history and offered Northwestern hospitality. The Historic Tumalo Feed Co. Steakhouse welcomes you and invites you for an experience of which legends are made. In the first days of the 20th Century, a Portland real estate developer by the name of W.A. Laidlaw came to Central Oregon and platted out the small town of Laidlaw (adjacent photo shows Laidlaw), which is now known as Tumalo. 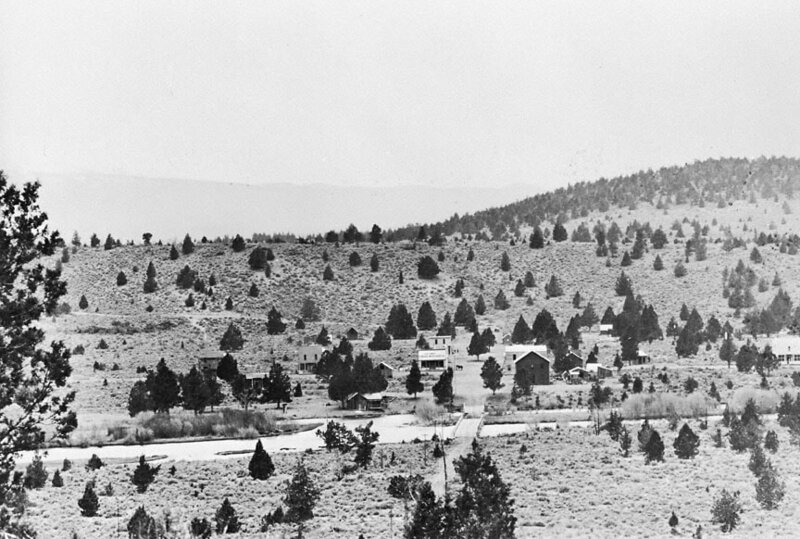 Central Oregon was then not much more than a logging center dotted with small villages and encampments. In 1910 construction was completed on the Reservoir at Bull Flats, which is 2 miles west of Tumalo, up on the rim rock behind the Tumalo Feed Company Steakhouse. The reservoir required a massive logging effort, with the huge logs being pulled out by horse-drawn wagons. The reservoir would dam Tumalo Creek, and would be huge. The hope was that it would provide much needed irrigation water, altering the dry high desert landscape into an oasis of green fields brimming with crops. The reservoir failed to hold water, however. The volcanic, rocky soil beneath the water was far too porous, and water vanished from the reservoir into ancient underground rivers as fast as they would fill it up. The dam still exists, and a small reservoir sits at the extreme east end of the original site. The vast Bull Flats is now criss-crossed with horse trails and dotted with sage. But, alas, there was no Santiam Railroad being planned, and the North/South railroad eventually came through the even smaller town of Bend, turning it into the bustling city of the future. Laidlaw was hanged in effigy twice, and run out of town. According to the newspaper stories of the time he got away with $100,000, which was a small fortune in those days. Shortly after he left, the post office closed and the town changed its name to Tumalo.